Can automated processes powered by artificial intelligence provide effective solutions to the ever-increasing challenges in pharmacovigilance? The volume and diversity of regulated safety data to be screened, compiled and analysed by Regulators and Licence Holders has been steadily increasing over the years and is anticipated to further increase, implying the need for resources to a problematic extent. Thanks to recent progresses in Artificial Intelligence, it has become realistic to consider that automated and semi-automated processes have the potential to provide higher efficiency -and/or reduce cost- in the execution of the most burdensome pharmacovigilance activities, especially the screening, management and evaluation of individual case safety reports from an increasing diversity of sources, especially patient support programs and multiple social media. However, relying upon process automation is a complex strategic decision, that requires careful in-depth critical evaluation involving specialised competencies. 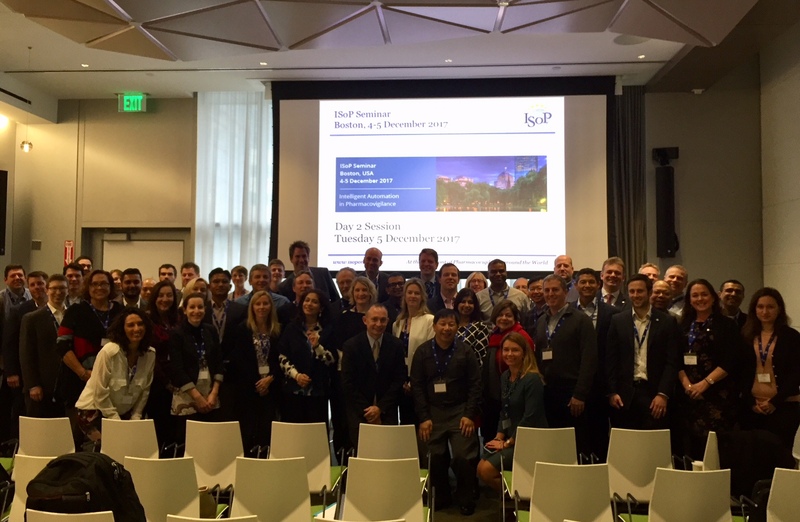 In Boston, last December, ISoP offered a unique, highly focused, scientific and interactive two-day seminar that explored the emerging tools of potential interest for process automation in pharmacovigilance. Strengths, limitations, challenges for implementation and further evolutions were debated among relevant specialists. This seminar was aimed to engage all interested pharmacovigilance professionals in an industry, regulatory, or university setting. There was ample opportunity to exchange views and ideas in discussions both following individual presentations, after the panel discussion at the end of the seminar, and during coffee breaks. Training certificates of attendance were provided to those who complete the seminar. 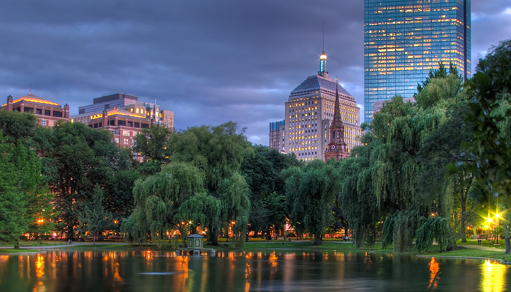 This seminar was organized in Boston (USA) Massachusetts’ capital. It was the first time that such ISoP meeting had been undertaken in North America. The seminar received very positive feedback and ISoP is hopeful that a follow up seminar can be held again.